Join us for LWVO Statehouse Day 2019 - register today! We are very pleased to announce that our 2019 keynote lunch speaker will be Frank LaRose, who just took office as Ohio's 51st Secretary of State. Prior to this role, he served two terms in the State Senate representing the 27th Senate District. All attendees are encouraged to meet with their legislator and will be teamed up for the meeting. Sponsorship opportunities are available! Click here to learn more. Please contact the LWVO office at 614-469-1505, if you, your organization, or your business is interested in sponsoring this event. 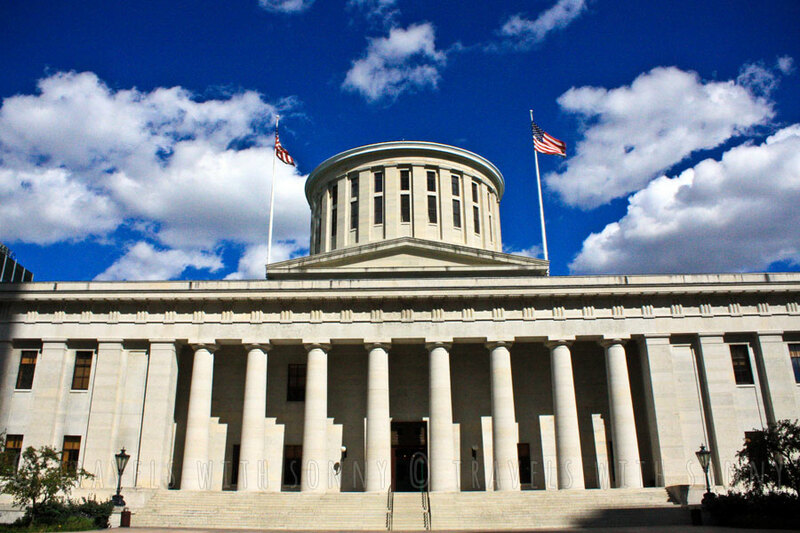 Scholarships for Students: This year LWV Ohio is excited to offer scholarships to Statehouse Day for female students from middle school through college. Scholarships are available on a first come, first serve basis until the funds are exhausted. Click here to learn more and apply.